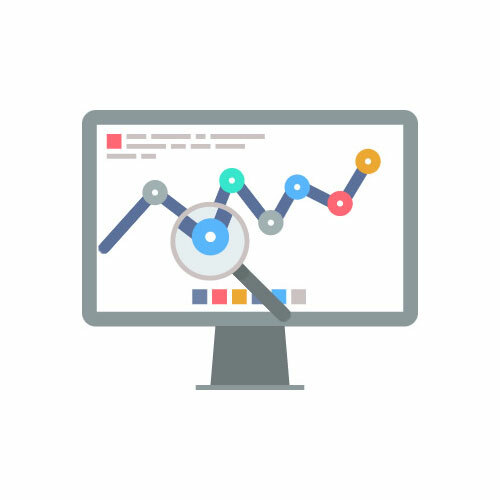 We offer a website analysis service for websites which are over 1 year old. This service will help you discover whether your website is working for you, or what could be done to improve it. Validate your site with the W3C’s online validator, to determine if it is functioning correctly. Validate your site with Accessibility services, to determine if it can be used by disabled users, including the blind and users of Accessibility devices. Check your site’s Google ranking. Analyse your site’s use of SEO, including keywords, descriptions and content. Provide you with a detailed report, including our recommendations. We provide this service because we recognise that there are many poor websites on the Internet, whose owners don’t know where to get advice without it costing a large amount. This service will be charged at our standard hourly rate, and you will be presented with a report detailing our findings, for you to do with as you wish. You may wish to get your existing web developers to address any issues, however we are also available to take care of any issues should you require us to do so. E-mail us at info@websiteconsultants.co or call 01765 35 70 70 with your requirements.